Conservation Station at Disney's Animal Kingdom | What's the Point? In honor of Earth Day, which we celebrate this week, I wanted to shed some light on one of my favorite activities at Disney's Animal Kingdom Park - Conservation Station. What is Conservation Station? Chances are you have strolled by the entrance a million times and never gave it a second look. 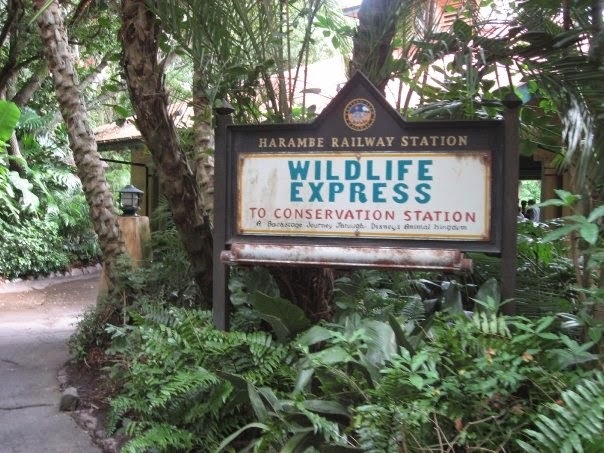 In order to get to Conservation Station, you have to board a train in Harambe, Africa (directly adjacent to Kilimanjaro Safaris) to Rafiki’s Planet Watch. 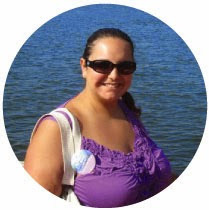 The seven minute train ride is great for kids of all ages! 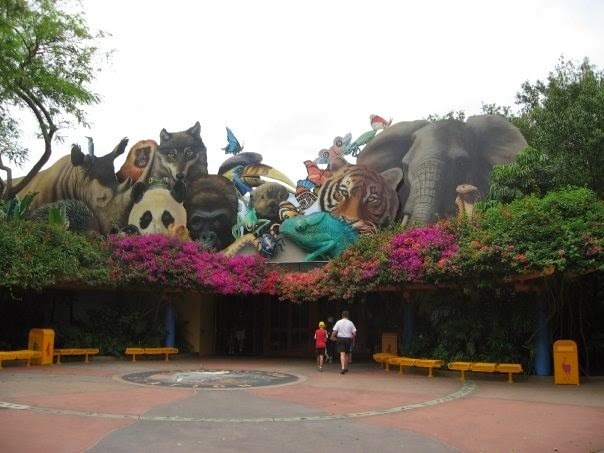 Once you get to Rafiki's Planet Watch you can enter Conservation Station and view interactive exhibits and learn all about Disney's quest for conservation awareness. The following exhibits are currently active areas in Conservation Station. My favorite part of Conservation Station is the Veterinary Treatment Room. You truly will see how well these animals are treated! On my last trip, a few of the animals were in to get their teeth cleaned. Finally, if you're lucky, you'll run into these handsome fellas, Jiminy Cricket and Rafiki! Have you ever visited Conservation Station? Tell me in the comment section below. Happy Earth Day from The Disney Point! How cool! I don't think I've ever been to Conservation Station. I will definitely be stopping by on my next vacation! 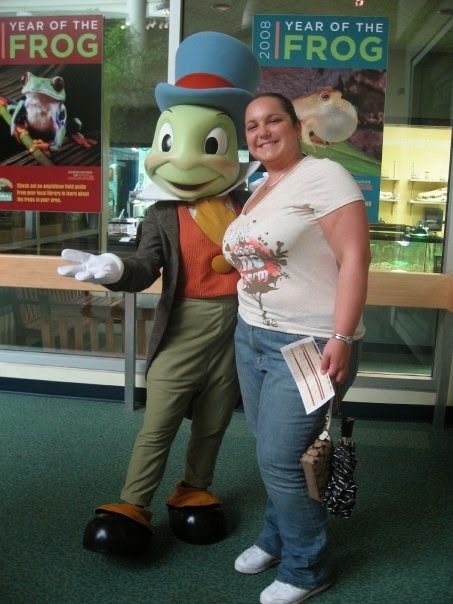 We've yet to meet Jiminy Cricket! I don't think he's greeting at Conservation Station anymore. 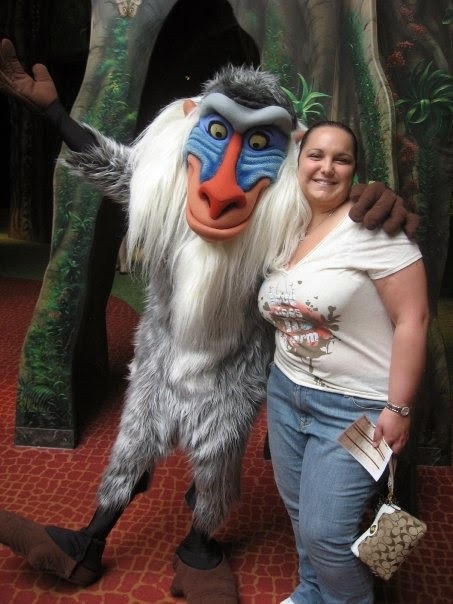 We did meet Rafiki there on our last visit, though. 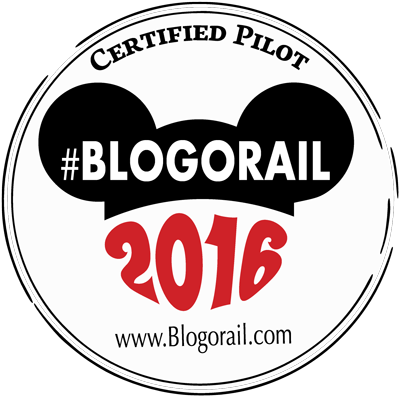 :) I love riding the train and spending some time back there - if you do the Wilderness Explorer program, there are lots of great hands-on things to do while there too.